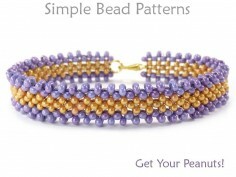 This peyote stitch beading tutorial will teach you how to make a DIY beaded bracelet with bugle beads. 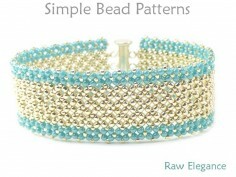 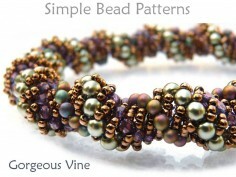 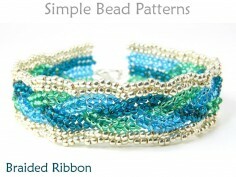 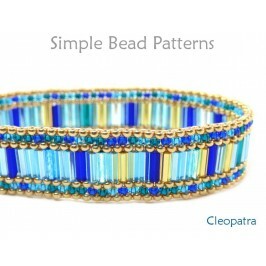 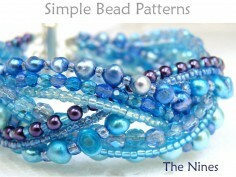 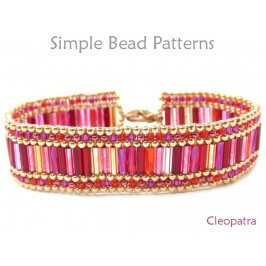 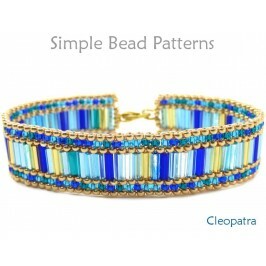 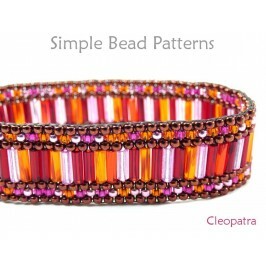 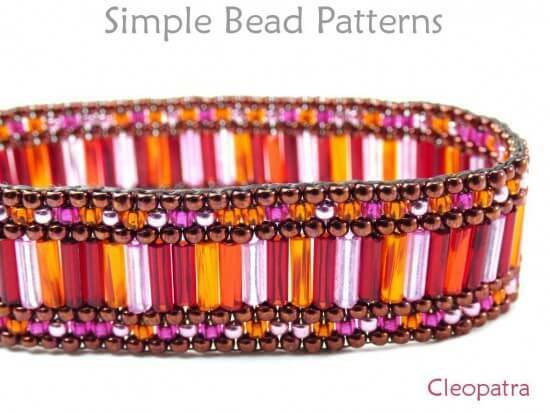 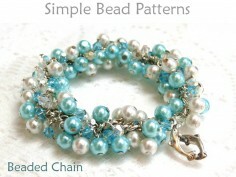 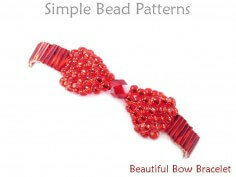 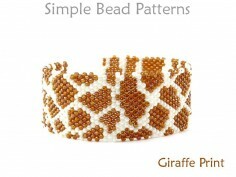 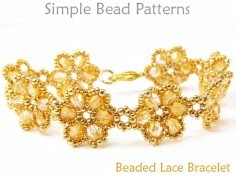 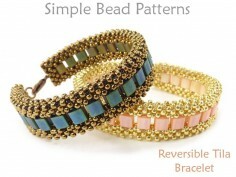 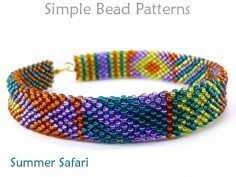 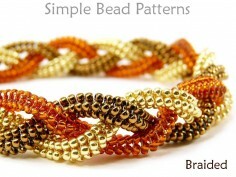 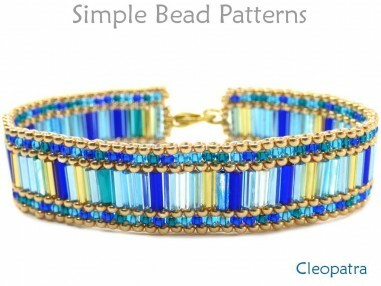 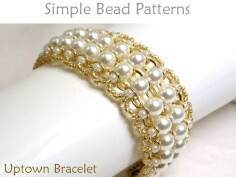 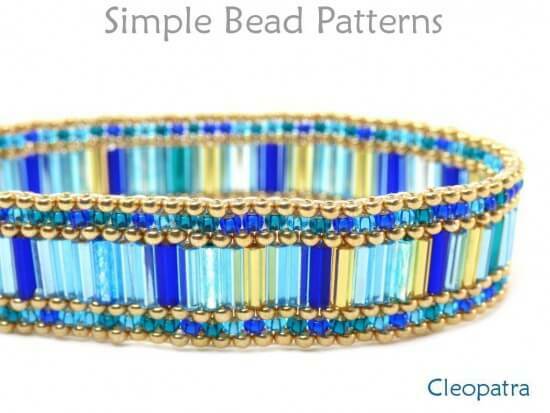 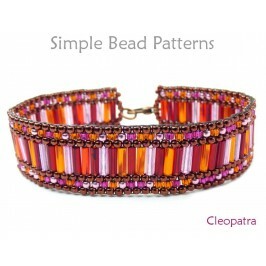 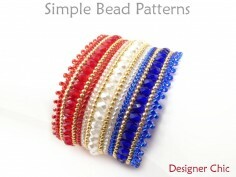 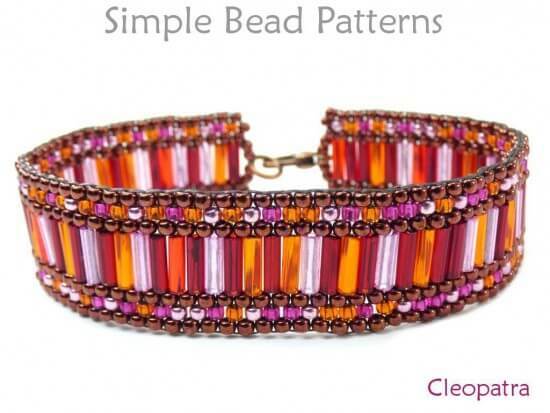 Make this beautiful Cleopatra peyote stitch bracelet with this step-by-step beading pattern! 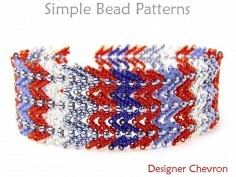 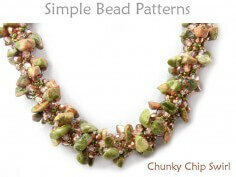 With this design, you can use a monochromatic mixture of bugles and seed beads (like I did) to create a more colorful effect, or you can tone it down by using a single color bugle and accenting seed beads for a more sophisticated and elegant bracelet. 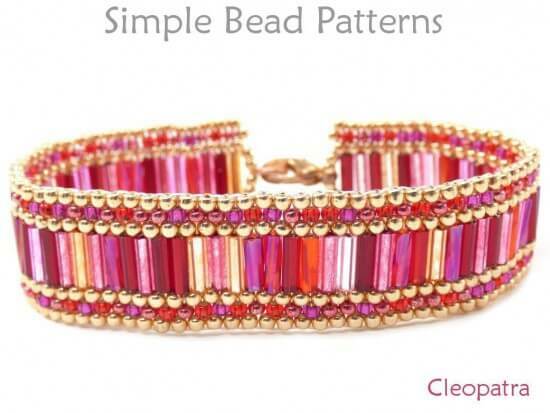 This comfortable bracelet measures approximately 5/8" wide (1.5cm) and looks absolutely gorgeous on your wrist!